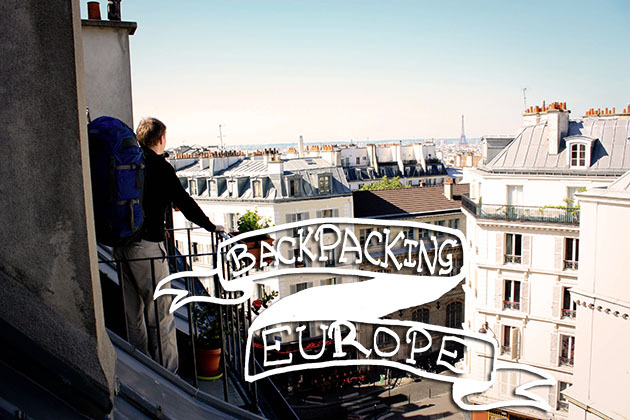 Over the last year I’ve written a load of valuable posts piled with solid information and real experiences all about backpacking Europe. All the tips, advice and budgeting guide articles can be found here, if you’re after specific posts on destinations in Europe, be sure to visit the Destinations page. RailEurope vs EURail: The Euro Rail Pass Showdown – Which Is Best?